At RTGR Law, we give you individualized attention, carefully analyze your unique issues and create cost-effective solutions. Let us show you how we can help. 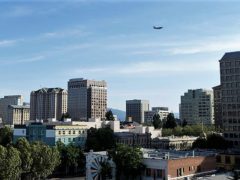 Our Oakland office represents clients in Oakland, San Francisco, Santa Rosa and Eureka. 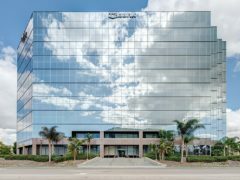 Our Los Angeles office represents clients in Los Angeles, Marina del Rey, Pomona and San Bernardino. 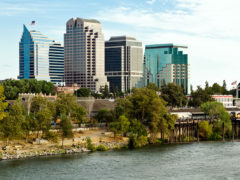 Our Sacramento office represents clients in Sacramento, Stockton and Redding. 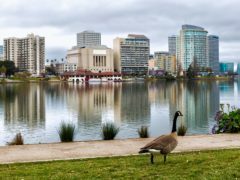 Our San Jose office represents clients in San Jose, Salinas and Fresno. 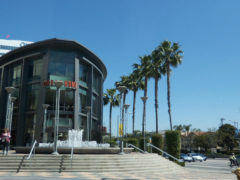 Our Orange County office represents clients in Anaheim, Santa Ana, Long Beach and Riverside. Our Van Nuys office represents clients in Van Nuys, Oxnard, Santa Barbara, San Luis Obispo and Bakersfield. 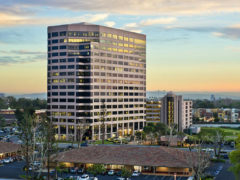 Our San Diego Office represents clients in San Diego and surrounding areas. 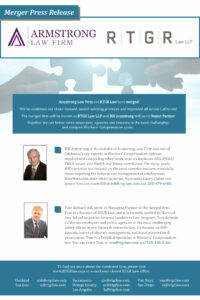 We've Merged with Armstrong Law Firm! We are very excited to join forces with Bill Armstrong and his team at Armstrong Law Firm (ALF). In practice since 1975, Bill started ALF in 1993 with a focus of achieving the highest quality of representation for clients with integrity and high ethical considerations at every step. Both our firms have always worked hard to bring value to our clients in the most complex and sensitive matters, especially with the evolution of multi-forum litigation involving FEHA and ADA issues generated around workplace injuries. We now have an incredible opportunity and are thrilled to announce that effective May 1, 2019, ALF is merging with RTGR Law.